This week, a highlight was my Wednesday outing with new friend, Joanne, of Lady J’s Musings. Joanne is incredibly talented in the culinary arena and takes amazing photos of her daily creations that I often spend my mornings drooling over. She is always on the hunt for unique beautiful pieces to serve her treats, so this week we decided to check out the Plainpalais flea market to see if we could discover any new finds. This is the same market that has fruits & veggies Tuesdays, Fridays and Sundays so it was pretty neat to see it in a different light. Check out her “Bargain Hunting” post for a recap of the adventure. Next week, we plan to explore Carouge. Stay tuned! 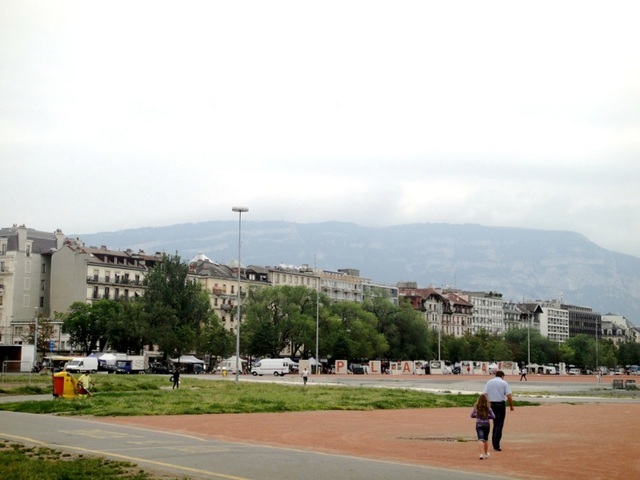 This entry was posted in Geneva Activities, Switzerland. Bookmark the permalink.